Arts Council England has denied that it cut funding to the English National Opera because of a disagreement over whether the charity should keep its full-time orchestra and chorus. ACE announced in February that it had removed the ENO from its national portfolio of funded organisations and begun a special funding arrangement because of serious concerns about the charity’s governance and business model. ACE also noted that there had been uncertainty about ENO’s senior leadership team after both its executive director Henriette Götz, who joined the charity last May, and its former chair, Martyn Rose, both stood down in February. ACE said that the ENO would receive £12.4m in revenue funding over two years and £6.1m in transition funding to help it make changes to its business model if ACE was satisfied with the ENO’s new plans. Several national newspapers have today reported that one source of disagreement between the ENO and ACE concerned whether the charity would continue to employ a full-time orchestra and chorus. But a spokeswoman for ACE said in a statement: "We did not direct the ENO on whether to have a permanent orchestra or chorus. Our funding agreement with the ENO is based on its board delivering against a clear business plan. It is for its board to decide how it makes its financial arrangements work to this plan." A spokesman for the ENO declined to comment on whether there had been a disagreement between the two organisations over the chorus and orchestra. "Our business plans are entirely based on having a full-time chorus and orchestra," he said. The ENO appointed the management consultant Cressida Pollock as interim chief executive in March. She is responsible for making changes at the charity to enable it to be readmitted to ACE’s national portfolio. 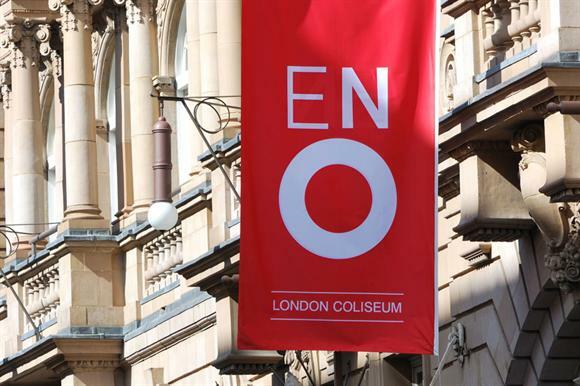 The ENO was informed last summer that its funding would fall by £5m a year, from £17.2m, in the 2015-18 funding round.